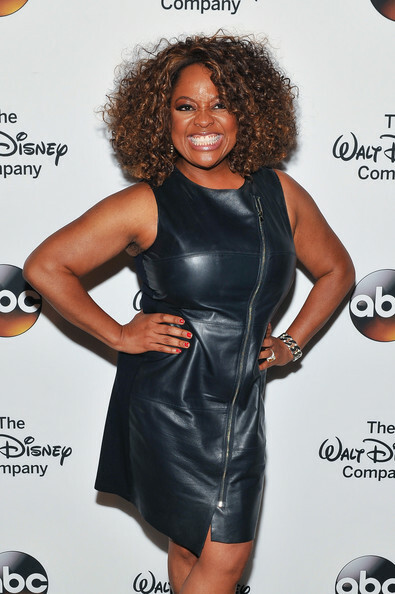 Today, Sherri Shepherd announced that she has been cast as Cinderella’s wicked stepmother in the production. “The View” co-host said on the talk show this morning that she’ll make her Broadway debut in the musical opposite Palmer in the title role on September 9 at the Broadway Theatre. This Friday will mark Shepherd’s final day on “The View” after a seven-year run. Keep smiling Sherri. Life is good for you.